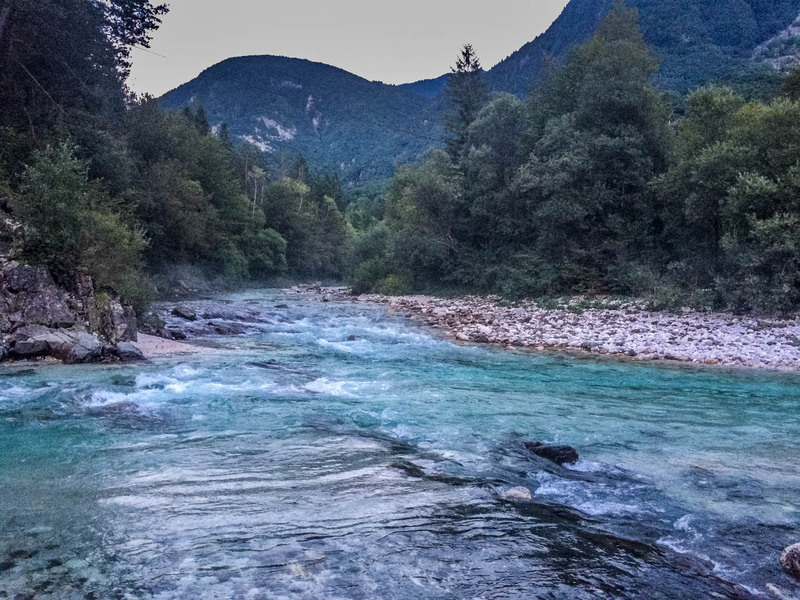 Only 14% of alpine rivers are in a good ecological state, according to a brochure of the project “Strategic Planning for Alpine River Ecosystems” (SPARE). Climate overheating impacts sensitive river ecosystems much stronger than other regions. Therefore, the general director of the Alpine Convention, Markus Reiterer, stresses the immense importance of trans-alpine co-operation. In particular, to preserve the many ecosystem services that healthy rivers provide for our society. The SPARE project is one such example of trans-alpine co-operation. Over the past three years it has been developing and testing methods for sustainable river management. The project partners worked on the methods in five pilot regions across Europe: Dora Baltea in Italy, Drôme in France, Inn-Engadin in Switzerland, Soča in Slovenia and Steyr in Austria. Involving the local public in the process of jointly working on development goals is particularly important, says Christine Ehrenhuber, moderator of the participation process in the pilot region of Steyr (Austria). In total 435 people are involved in the various activities. These include youth summer camps, personal meetings, public penals and workshops, as well as thematic commissions. Raising the awareness for the many ecosystem services intact river ecosystems provide, for example they are the most essential part of a long-lasting and effective flood protection, is also an essential part of the work of the European Wilderness Society. An outcome of the SPARE project was the “My River Kit” Toolbox. This toolbox makes it possible to experience different situations necessary for a sustainable life and economy along alpine rivers. This is done based on a journey along a fictional river. Ecosystem services are the benefits humans gain freely from an ecosystem, for example rivers provide protection against floods. SPARE project partners presented the results of the project in Innsbruck at the end of November. The topic of ecosystem services, which play a crucial role for the quality of our life, linked the SPARE project with the AlpES project. AlpES is also trans-alpine, and aims to strengthen the importance and appreciation of ecosystem services within the regional and alpine-wide environmental policy. For example, one focus of AlpES was on the protective function of forests. In particular in the case of avalanches, landslides and rockfalls. Other AlpES project partners worked on the services provided by rivers and alpine pastures giving us clean water, energy and food. One of the manifold values of Wilderness is the high amount of ecosystem services it provides for society. Next to clean air and water, undeveloped and wild nature is able to store a high amount of carbon. Both of the mentioned projects, SPARE and AlpES, decided to present the results of their work in an interactive way. The project team of AlpES published a WebGIS-map and an online encyclopedia, called WikiAlps, for ecosystem service in the alpine region. The encyclopedia will also be available online after the project is finished. The team of SPARE decided to present their project results with photo books, video interviews and a webvideo. These channels further explain the importance of rivers for the society of the alpine region in an understandable way. Social Media and Newsletter played important roles in both projects as well to keep people up to date.